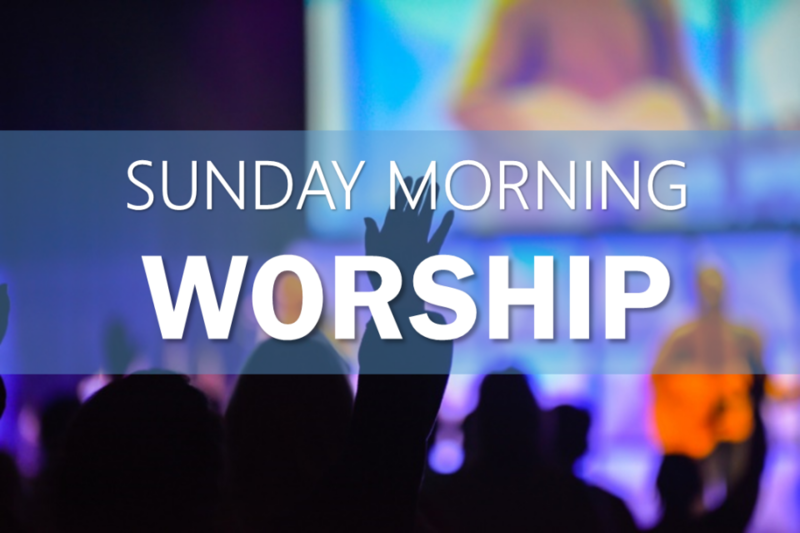 Come for the Fellowship, Worship and a Biblical message from the heart of the Lord. We are a Bible based, Jesus believing and Spirit filled non-denominational Christian Church. Our passion is to Follow Jesus, Reach People and Transform Lives through the truth and promises of the Bible. You can find details about our Statement of Faith under the About Us tab.